Timeline puts today’s news in context. Our award-winning editorial team creates original, meaningful and media-rich content that connects past to present in an intuitive and immersive experience. Timeline is advancing the way we consume news, providing essential historical context that deepens our knowledge of the forces that shape the present. 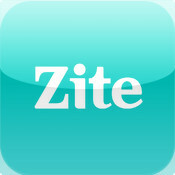 The Times of India, India’s largest media house, brings you the best news experience on the go. 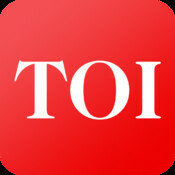 Download the TOI app on your iOS device and stay updated on news from across the world, anywhere, anytime. 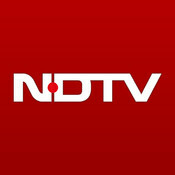 The NDTV iPhone app brings you stories and videos live from the NDTV studios in India. 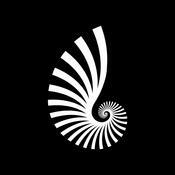 Award-winning journalists and technology combine to report on Politics, Business, Cricket, Food and Bollywood. You can also get live cricket scores and track the stock markets. Digg delivers the most interesting and talked-about stories on the Internet. 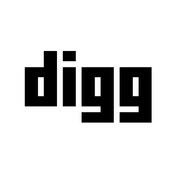 Powered by social signals and old-fashioned human judgment, our editors turn the Internet’s vast and cacophonous flood of articles, blog posts, magazine pieces, status updates, photos, and videos into the elegant and endlessly engrossing mix known as Digg.